It's amazing to think we weren't aware Fallout 76 even existed until a few short weeks ago. Yet, following a triumphant E3 presentation during which Bethesda's charismatic director Todd Howard served up plenty of intriguing insights into the studios next post-apocalyptic adventure, we now have a pretty clear idea of what to expect from Fallout 76 when it launches on the 14th November this year. And it all sounds pretty enticing - for the most part. When Howard wasn't kicking our imaginations into overdrive with the sheer range of possibilities offered by a shared-world Fallout game, he touched on one or two points that might prove to be something of a stumbling block for long-time fans. The positives outweigh the negatives, however, so we should probably focus on those first. One of the game's main draws is also one of the most obvious: the fact that Fallout 76 is an online, softcore survival game set in the Fallout universe. Two concepts that, as Forrest Gump would say, go together like peas and carrots. The series' inimitable marriage of the post apocalypse and 50s Americana has always played a significant role in distinguishing it from the countless other games, films, novels, and television programmes that opt for a similarly lawless, dystopian wasteland setting, but I think I speak for the majority of fans when I say an online Fallout game is a no-brainer. Being able to partner up with a friend instead of hiring one of the game's numerous AI-controlled companions, for instance, has been a dream of mine for years now (within the context of Fallout not generally, of course; that'd be weird), not to mention competing for supremacy against other players amongst the ruins of civilisation and building a vast, ramshackle base with my friends in some remote corner of the irradiated wilderness; you know, a private headquarters we can retreat to whenever the vicissitudes of a life spent slaughtering cannibalistic Super Mutants and ransacking raider camps in search of bottle caps becomes too much to bear. 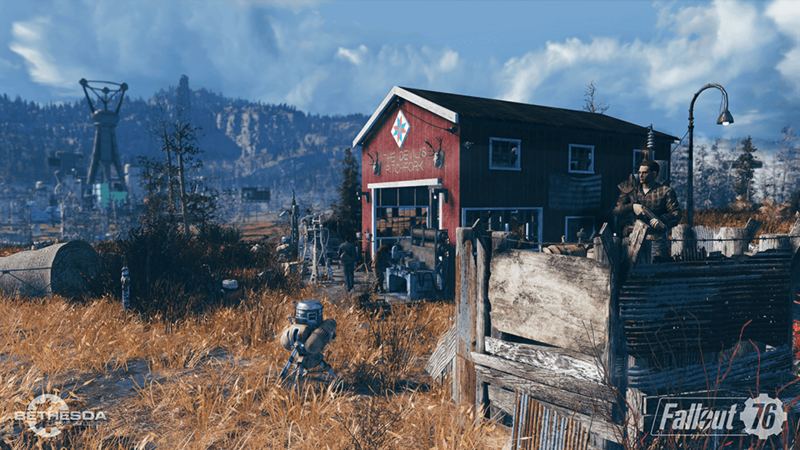 Thankfully, from the sounds of it, that's exactly what Fallout 76 offers - or, rather, a far more comprehensive version complete with a map that's four-times as big as Fallout 4, vastly improved graphics, and an army of dedicated, discreet servers. On a smaller scale, based on the footage we've seen so far, the game's general moment-to-moment gameplay looks just as varied and enjoyable as it was in Fallout 4, too. Base building especially appears to be more extensive in scope, boasting an array of new assets, defensive armaments, gadgets, and decorations that include everything from missile turrets to Portaloos, and far more intuitive to use. 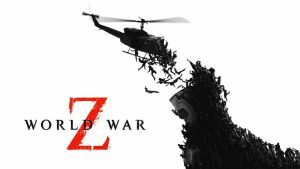 Combat, likewise, seems to retain that impressive level of diversity and depth, offering plenty of unique ways to murder your fellow survivors and a new take on the series' signature V.A.T.S system which, because slowing down or stopping time altogether is somewhat out of the question in a multiplayer game, operates on the fly this time around. In other words, you can still target specific body parts during a fight, it's just you won't have an almost infinite amount of time to line-up your attacks while you do so. Todd Howard's been rather coy when it comes to explaining exactly what Fallout 76 is about in terms of its central narrative: and that's fine. 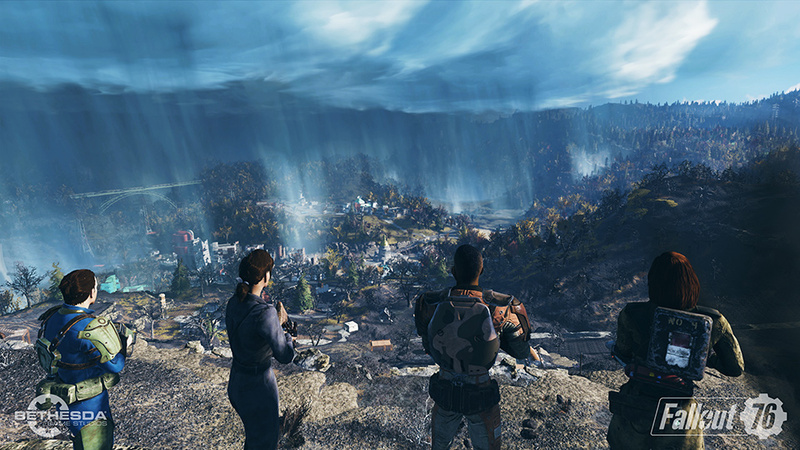 We already know the game is set in West Virginia a mere 25 years after the bombs that caused the nuclear apocalypse dropper and that we play as inhabitants of Vault 76; one of the first to open its doors following these world-changing events. The problem is, the way quests function within the framework of this setting sounds a little underwhelming. Having eliminated AI-controlled NPCs from the game entirely (aside from the odd Mr. Gutsy), in Fallout 76, quests are distributed via terminals, holotapes, and notes. Now there's nothing inherently wrong with that method in a larger game, but, on its own, I worry it might all feel just a little impersonal. Much of the charm of questing in Fallout and Elder Scrolls' is provided by the interactions between the player and the quirky characters we meet during our adventures, after all; particularly as the exigencies of the main narrative itself fall by the wayside as our quest logs become inundated with side-objectives and sometimes tedious busy work. It's all well and good replacing these characterful individuals with human players, but unless the game's proposed mod support allows for quest creation, it's unlikely these interactions are going to feel the same. At the very least they're going to be rarer, seeing as the average Fallout 76 will feature dozens, rather than hundreds or thousands of players. And, while that makes perfect sense thematically (the game being set immediately after the first vaults have been opened and humanity's efforts at reclamation have only just begun, remember) I wouldn't be surprised if the wastes of West Virginia felt more than a bit empty in the weeks and months following release. 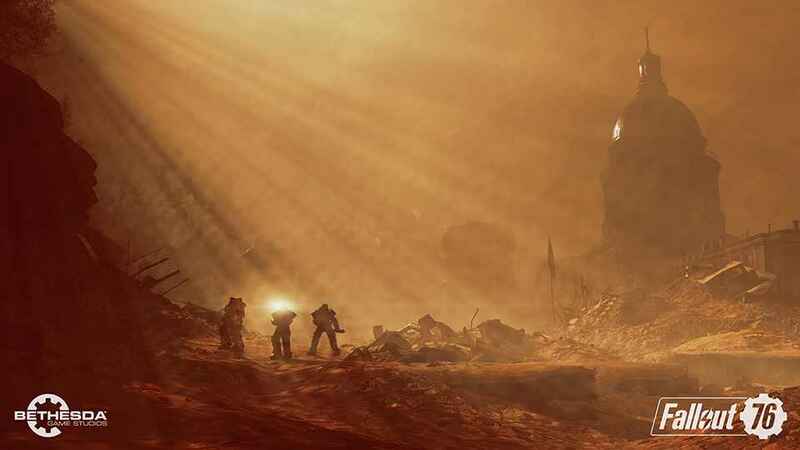 Don't get me wrong, I'm all for limiting player numbers and thus the potential for trolls and griefers to ruin the experience for other players in this kind of environment, but there has to be a reasonable level of interactivity if Fallout 76 is going to capture the spirit of its venerable forbears. Fallout 76: To buy or not to buy? These issues aside, we at PSU are looking forward to Fallout 76 immensely - especially in light of Howard's comments during his interview with Geoff Keighley that Bethesda's plans to support the game for years to come. 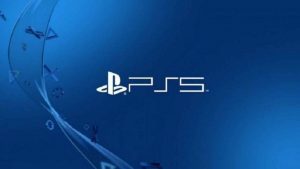 And thankfully, we don't have long to wait, with Fallout 76 scheduled to release this coming November (the 14th, as we mentioned earlier) on PS4, Xbox One, and PC.